jbs inspiration: Guest Star Laura Vegas! 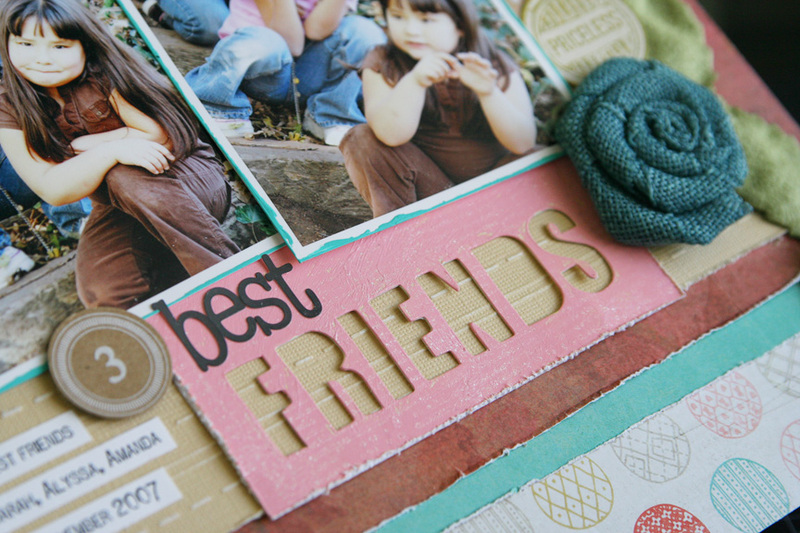 This week we will be featuring some of the beautiful work of the amazing Laura Vegas! 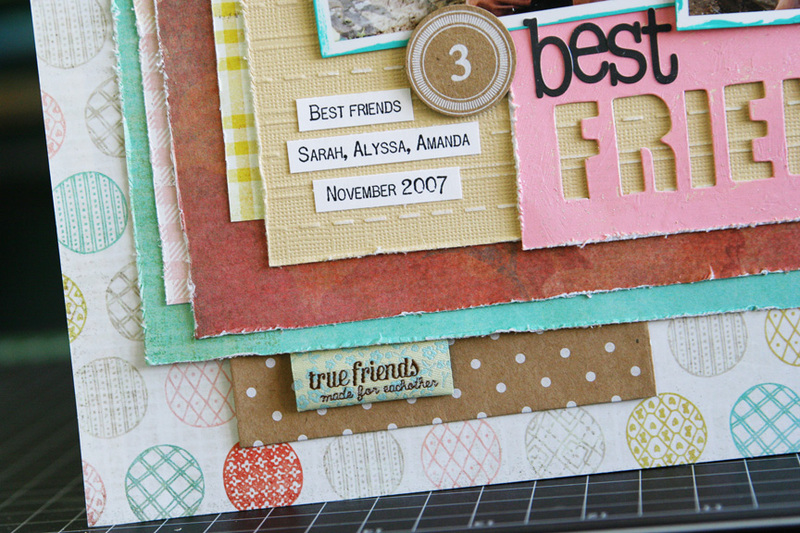 There is so much gorgeous detail here that we're saving her second layout and several cards for separate posts! Lots to look forward to! I, personally, am in love with the layering on this one. Look at all those charming edges peeking out! Fabulous! 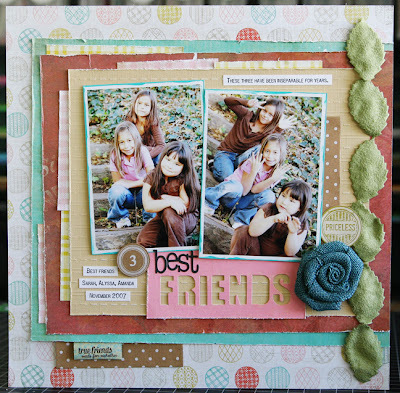 This layout was created with our December Papercrafting Kit. There are still a few of this one in stock and the good news is that on March 1st all our remaining 2012 kits will go on sale! Check out what's available now to see which ones you'd like to put on your wish list! 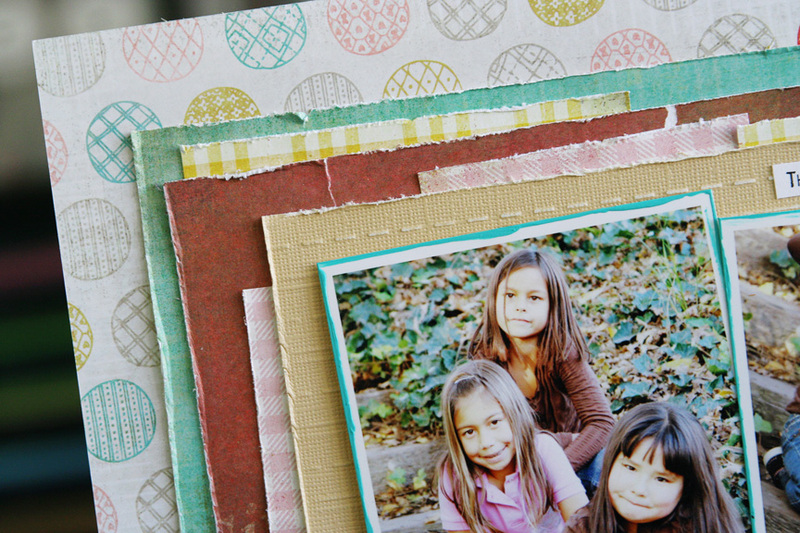 Such fabulous texture and super fun photos! Sad to See Her Go . 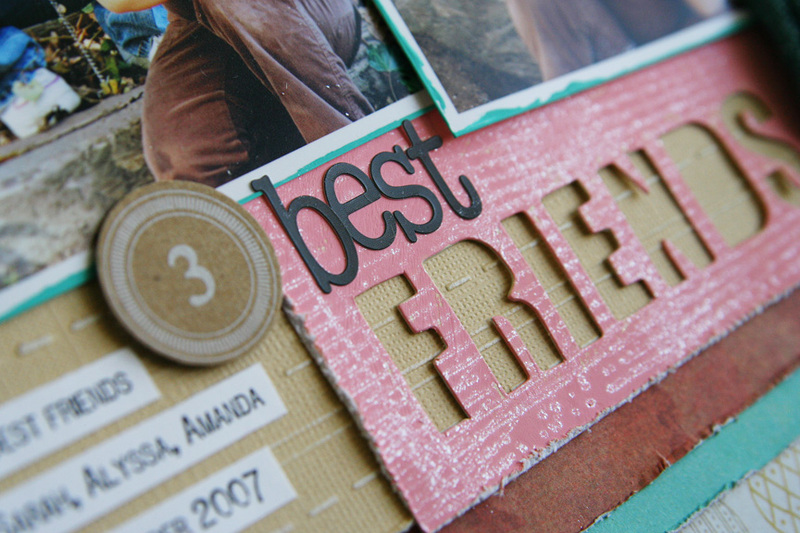 . .
JBS Mercantile February Gallery Updates! The Happiest "Les Miserables" Page Ever? Welcome and Welcome to Tina Walker! It's a Super Weekend at JBS! All images copyright Jenni Bowlin Studio. Powered by Blogger.